The Indian mobile industry is right on its peak and boosting with the high profile smartphones these days. In India there are many big brands of mobile which are doing great job but two of the bigger brands Samsung mobiles and Apple mobiles are performing better by producing superb range of smartphones. If we talk about the Apple mobiles, the company has the outstanding reputation among the Indian buyers. One of the example from the company is Apple iPhone 4S that has created the huge profit in the company business. Apple iPhone 4S price has ruled out at the Rs. 41,450. Apple is busy with introducing some of the latest era of iPhones for their iphone lovers. Recently company has unveiled the new Apple iPad for their buyers. Company seems to launch more siblings of the iPhones like Apple iPhone 5 is also in the pipeline. Smartphones become so necessary part of the human being life these days as they are the hottest gadgets in the world but the question is who’s is the biggest maker of smartphones? Another company in the mobile segment Samsung mobiles which is also one of the leading manufacturer in India, with producing many high class smartphones for their buyers and company is expanding well in both electronics gadgets and mobile segment also. Apple Inc. reports its iPhone sales slashed down to the thousands. In the month of January to March period, it shipped only 35,064,000. On the other hand the South Korean based Samsung Electroincs Co. may ssell 32 million, 37.5 million or 44.5 million, depending which analyst user believes. Samsung Galaxy S II price has been ruled at Rs. 27,990. Samsung Galaxy S II was launched in the Asian market and still it is one of the top priority of the buyers and after observing the market demand company announced the latest sibling of the SII, the Samsung Galaxy S III which is ready to blast the segment of mobiles in India. Samsung Galaxy S III Price has not been fixed yet. The figure clearly shows that Samsung outdid long-time No.1 Nokia Corp. in the first quarter. All an all the bottom line is Samsung and Apple both getting the high popularity and remains the top position. 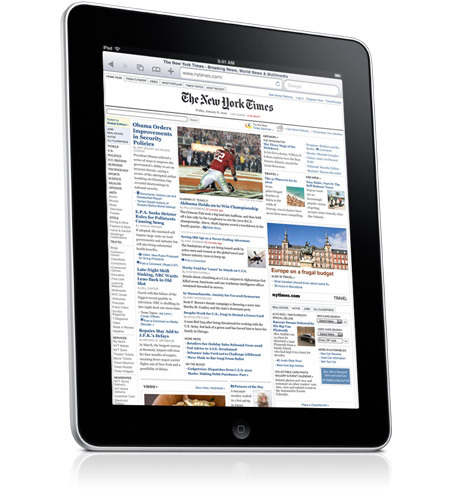 I shared that tantalizing New Apple iPad Launching in India.